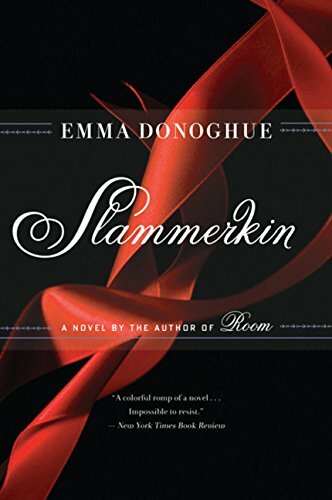 I usually love Emma Donoghue -- her lyrical storytelling always makes me feel like I'm reading a grown-up fairy tale -- but this one just didn't click for me. 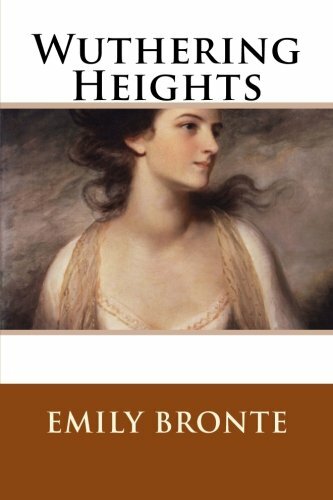 I think my issue was that I never really connected with Mary, the teenage protagonist (based on a real historical figure) who dreams of a better life in 1750s England. Her life as a prostitute and later as a servant is beautifully written, but Mary herself remains elusive. Perhaps that's part of the point, but it kept her at an arm's length so that any sympathy I had for her was cerebral rather than emotional. 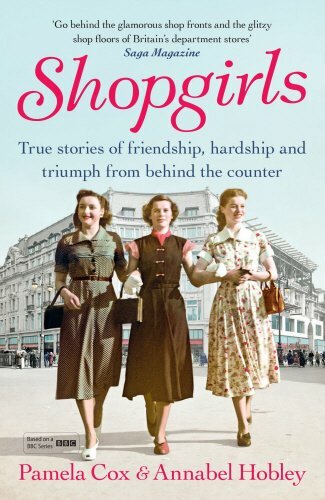 We're doing a history of fashion study next year, and when I heard that this book is about a girl obsessed with clothes, I thought there might be something interesting to add to the class. There's not -- the subject matter really felt way too adult for my 12-year-old. 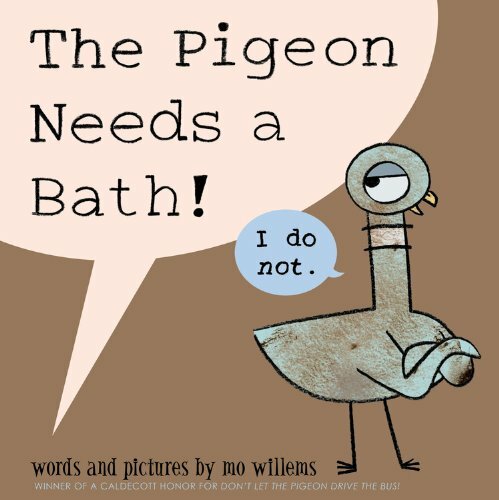 We are serious pigeon lovers in these parts. 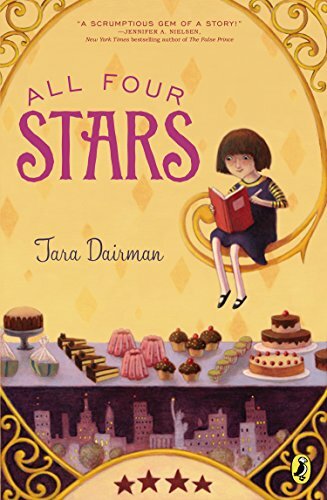 My daughter lucked into a review copy of this book about a food-loving sixth grader who accidentally lands a gig as a restaurant reviewer. She says "I love that it's a book about another girl who is obsessed with cooking." 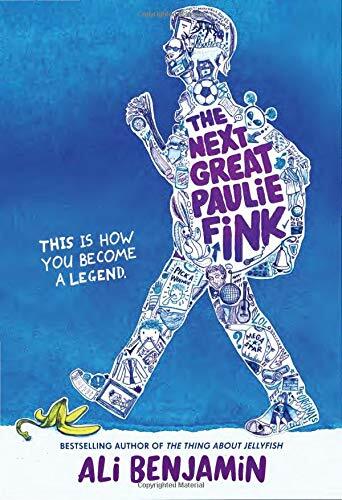 Another on my daughter's summer reading list -- she gulped this one down and went on to read the second and third books in the series immediately after. The fourth one is on her night table. 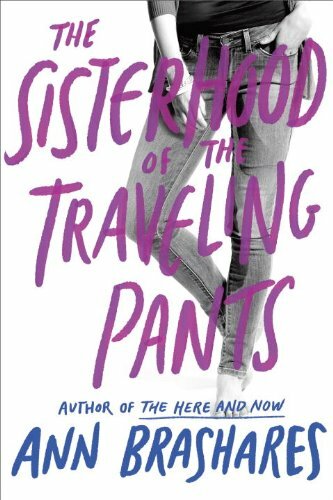 So I'd say this book -- about four friends who share a pair of jeans over a transformative summer apart -- qualifies as a hit. Fforde's frothy books are my summertime guilty pleasure for poolside reading. 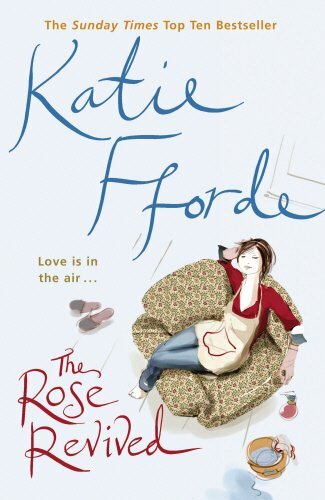 This one, about three young women who meet and start a cleaning business, is classic rom-com, but I read it in a British accent, which automatically makes it 20-percent more highbrow, no? 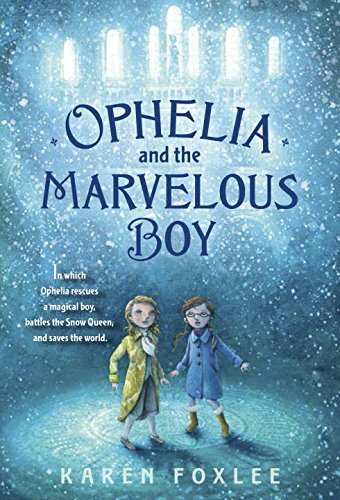 I was surprised by how much we enjoyed the first book in this series about an alternate England where ghosts wreak havoc on the living and kids with psychic sensitivities are the only ones who can keep them at bay. 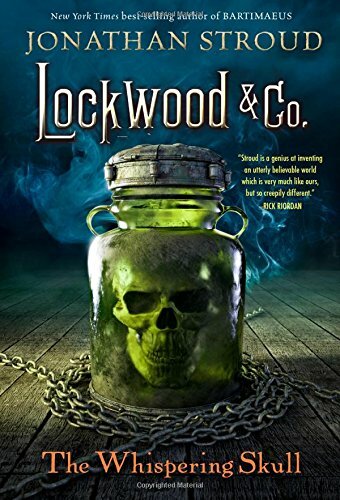 This second entry, about a competition between the rag-tag, scrappy Lockwood & Co. and the bureaucratic, adult-led Fittes Agency to see who can be the first to put down a particularly nasty haunted mirror, is similarly enjoyable. 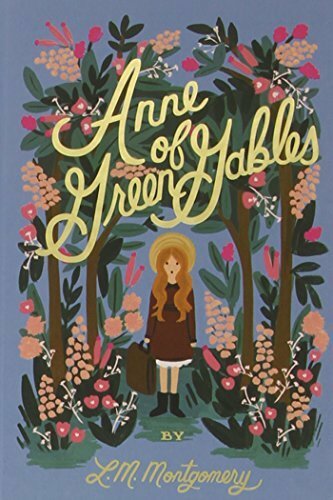 The kids have been trying hard to love the adventures of a turn-of-the-century Canadian orphan who finds a home and a family on Prince Edward Island as much as I do. 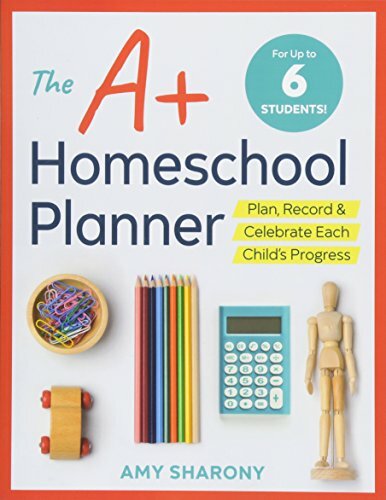 Older PostAm I the Only Lonely Homeschool Mom?